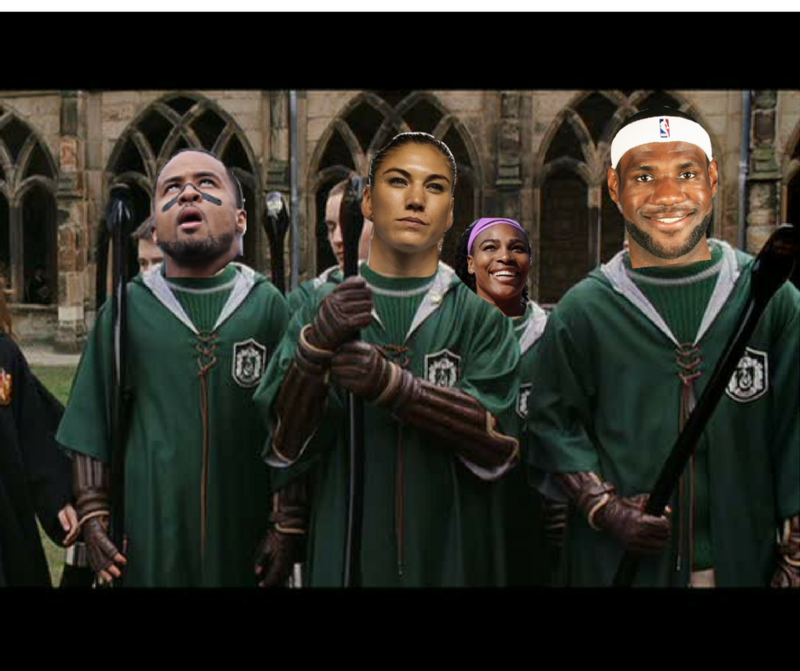 Richard Sherman, Imma let you finish, but I have created the greatest quidditch team of all time! I can’t really argue with Jimmy Graham: a Division I basketball player turned all-pro tight end. The crossover gives Graham the experience passing and shooting necessary for chaser with the ability to take some hits and deal damage twice as hard. Gotta give a nod to King James here, as well. Let’s put some measurables on the table: 6’8”. 249 pounds. A wingspan over 7 feet. A standing vertical leap of 44 inches. He can jump almost 4 feet in the air to pick off passes. We’ve seen him play defense on the greatest three-point shooter in the game and shut him down. I can’t imagine anyone else I would want playing point defense. For those of you that forgot, LeBron wasn’t just Ohio High School’s Mr. Basketball, he was also a first-team All-State wide receiver recruited by University of Notre Dame—as a sophomore. To round out our basketball experience, we have Russell Westbrook who will complete the multi-threat of players who can distribute and dunk on everyone, adding a hype factor to keep people on the edge of their seats. Quidditch also needs more quality stank faces, and Westbrook is one of the most consistent sources you’ll find in sports. 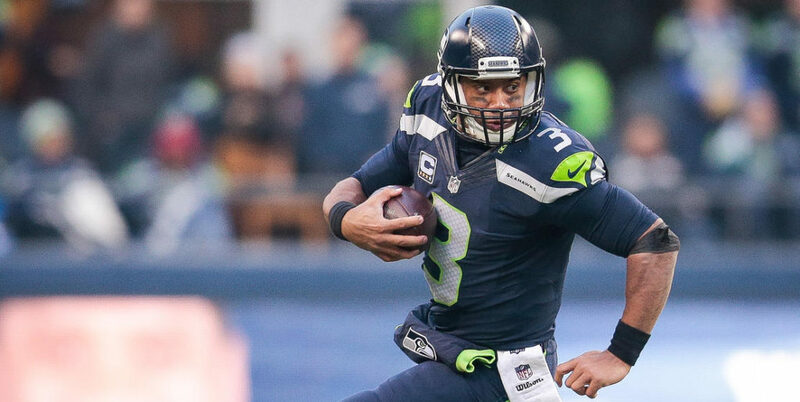 I agree with rostering Russell Wilson, however, the quarterback who happens to also play baseball in his free time needs to be a beater. His arm is just too good to put at chaser. Let him scramble around the field and use that cannon. No breakaway drive will be considered safe to an arm accustomed to making 30-yard passes with pinpoint accuracy. Add to that his experience dodging tackles in the pocket, and you have the answer to any offensive beaters looking to get control. In quidditch, we have a gender requirement, so here we give you a woman who is arguably one of the greatest athletes in the world right now. Ciara may not be happy about the pairing, but anyone else would be thrilled to see Serena Williams make a mockery of anyone who tries to go one-on-one with the tennis pro. The quick reaction times needed for tennis will make any bludgers thrown at her seem like they are in slow motion. And has anyone ever done the splits after a 20-yard snipe of a beat? We’re all about to find out. No position translates as clearly as goal keeper to keeper. Goalies are used to snagging or deflecting soccer balls coming in at 70 mph on a much bigger zone than the three hoops. Once they have it, a goalie will throw it half the length of the soccer pitch, which also happens to be the entire length of a quidditch field. Solo would stop any shots and put that ball right into the hands of any chaser anywhere on the pitch. 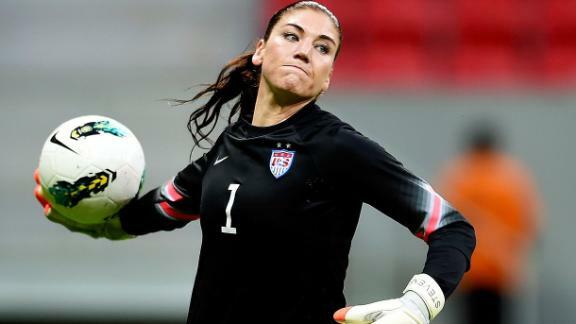 She won’t even have any bad habits to correct since the keeper can kick as many times as they want in their zone. Between that and Solo’s willingness to dive on a ball, and loose balls are a thing of the past. If her Olympics attitude is any indicator, I think she is ready to make a move to a more aggressive sport. 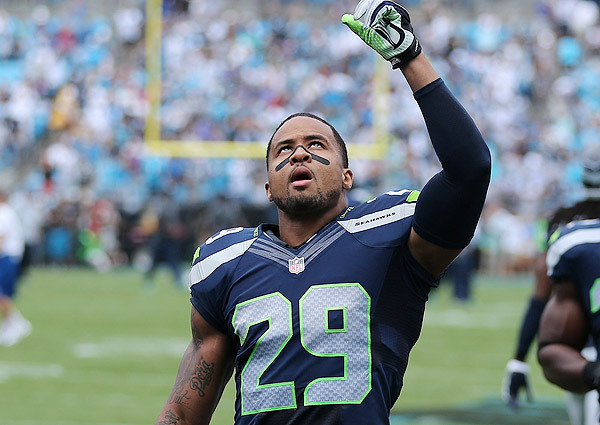 Earl Thomas III is too intense on the field for snitches to handle. No arguments here.